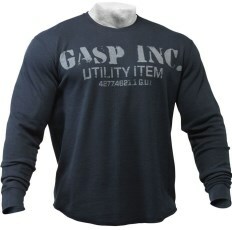 "Cover up" with this GASP thermal without getting to hot! 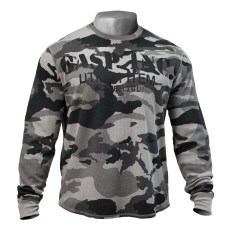 After requests from many top bodybuilders we developed a really lightweight "cover up" sweater. 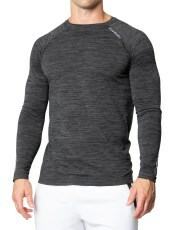 Made in structured breathable thermal fabric with lots of flexibility. 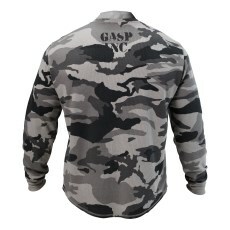 Cool GASP INC print at front and a small neck print at back. 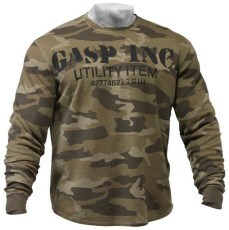 - This is attitude!